Nocria provide air conditioning services and supply new AC systems to homes and businesses across the UK. We can install new AC units in all premises with the necessary ducting and external cooling systems. We maintain existing air conditioning systems to maximise efficiency and reduce running repair costs. Recover quickly from a breakdown with our emergency repairs and out-of-hours telephone helpline. Keep a chill in the air in the busiest of data rooms with high-capacity air conditioning units suitable for server rooms. Make your shop floor the place to be and keep stock in good condition by controlling humidity and temperature with retail AC units. Leisure facilities need a welcoming environment. Air conditioning controls temperature, humidity and air quality for the best experience. Manage interior air quality in residential buildings and keep residents cool on the hottest days while protecting against condensation. Keep office staff and visitors comfortable with climate controlled interiors, cool in summer, warm in winter and free from excess humidity. 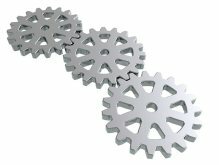 Learn more about the sectors we work in or contact us for case studies relevant to your area of business and to arrange a bespoke quote. Over 25 years of professional experience is what Nocria brings to the fore in the domain of air conditioning. 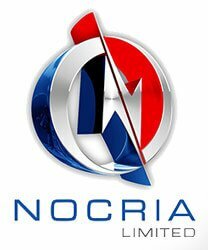 Specialising in installation, servicing as well as maintenance consulting, Nocria has become a reputed name in whole country. We are specialists in handling the air conditioning needs of various types of entities- retail outlets as well as large commercial spaces. Our advanced close control air conditioning system is a plus for organization it dedicated computer rooms. 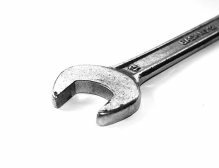 Our service engineers are well trained in the art of installation and maintenance. They also hold the necessary certifications and extensive experience in the domain.